Your browser does not support iframes. Watch house 17.1 on YouTube. See the progress between week 45 and week 49 after the builders began. Published on 25/01/2017 by Graham Miln. 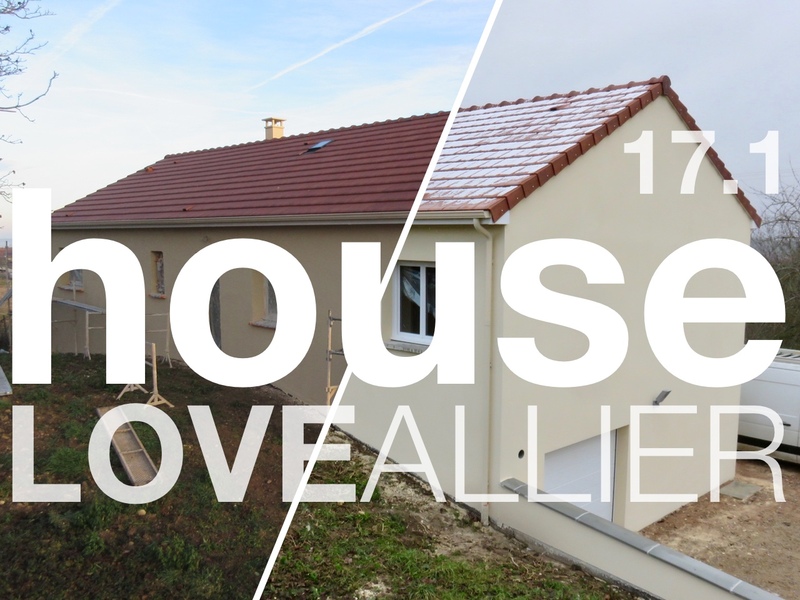 Watch house 17.1 on YouTube.